NorthStar Regional is pleased to announce the opening of a 17-bed Residential Treatment Center for women. The facility, built in 2004 but remodeled recently for NorthStar Regional, is home for women in treatment for 30–40 days. 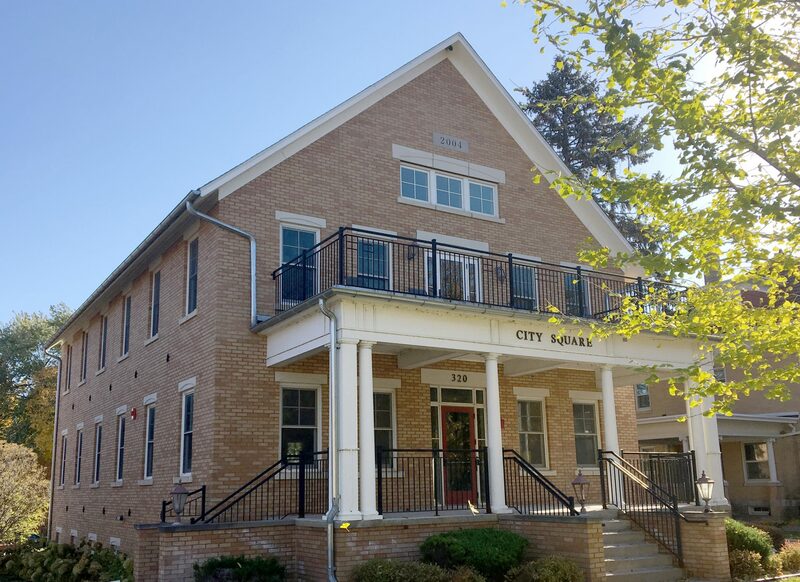 The Women’s Residential Treatment Center (WRTC) is designed to address mental health and chemical dependency issues at the same time, in the same location, using the same treatment team. This team consists of a director, mental health therapists, chemical dependency counselors, psychiatric providers, an admission coordinator, nurses, treatment techs, a cook, and dishwasher. This co-occurring disorder treatment approach supplies an effective foundation for recovery. Based on recent research, women who have access to a wider variety of treatment services have better outcomes and sustain a longer recovery. To do this, our program uses group and individual therapy, psychiatric evaluations and treatment, medication management, art therapy, meditation, community support meetings, and psychoeducation groups. Following the completion of the residential component of treatment, the client may be referred to less intense treatment options offered by NorthStar Regional, including intensive outpatient treatment, ongoing psychiatric care, counseling, and sober housing. Treatment that considers the specific needs of women yields the greatest benefits. Factors that lead to alcohol and drug abuse are different for men and women. Understanding the differing needs and addressing them with skill and compassion can make all the difference. Issues such as depression, anxiety, traumatic experiences, low self-esteem, grief, poverty, homelessness, and occupational difficulties must be addressed. Helping clients improve relationships such as developing better communication and conflict resolution skills can increase treatment success. Additionally, assertiveness training, parenting, and helping clients resolve relational wounds from the past can all be helpful. Restoring family relationships and increasing family involvement during treatment can bring added recovery support. This widespread drug use and its corresponding problems has prompted NorthStar Regional to expand residential and outpatient services in Carver and Scott counties, including this center for women and a 46-bed center for men planned to open in June 2019 in Shakopee. For NorthStar Regional, a new center is exciting not merely because it creates more beds, but because high quality, available treatment options bring hope. In a darkened life where discouragement and disappointment have become the norm, every ray of hope shines brightly. The Women’s Residential Treatment Center is an outreach into the community designed to break the chains of addiction, bring encouragement to the broken-hearted, and establish a life of healing and recovery.